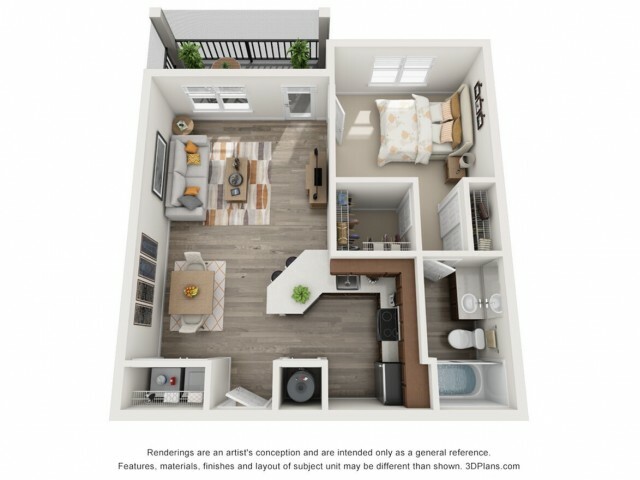 Valid From : Mar 18, 2019 Receive $1,000 off your first month rent when you sign a 12 month or longer lease. Call for details! Treviso Grand is a pet-friendly community. Non-Refundable Pet Fee: Dogs-$300 for 1st dog / $500 for two dogs, Cats- $150 for each, maximum of two (2). No Weight Limit on the first floor only. 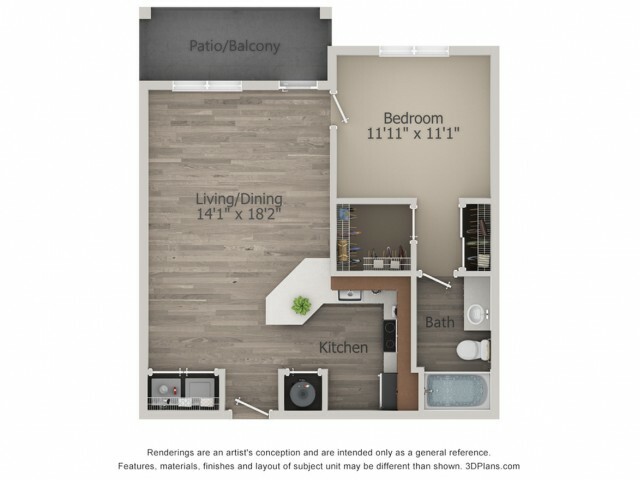 Maximum of 50lb combined weight on 2nd & 3rd floors. Pet Rent is $15/month per pet for dogs only. Breed Restrictions apply, please see an agent for details. Treviso Grand is a 100% smoke-free community for your enjoyment. Please see an agent for additional details.